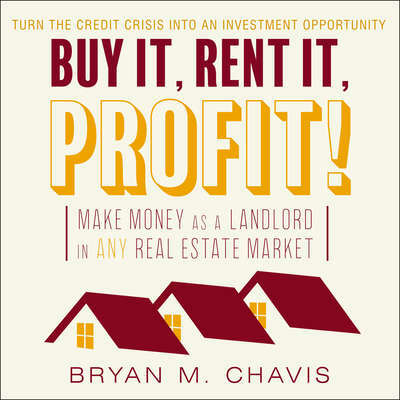 Bryan M. Chavis is the founder of The Landlord Property Management Academy and author/creator of one of the top property management designations/certifications online. 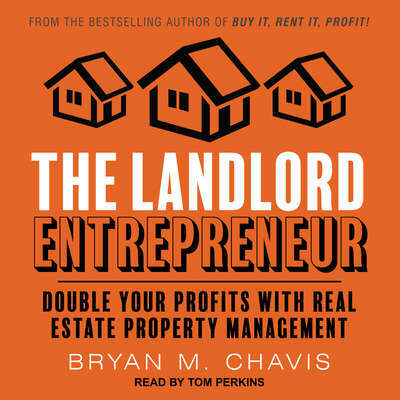 He runs landlordacademy.com, a blog for real-estate professionals, and is a property management coach for Keller Williams MAPS. Bryan lives in Florida.